In the Summer, nothing is more exciting than being able to take a vacation. And when you can stay in your own trailer, sail on your own boat it just makes it even better! But when the cooler weather comes, you need to find a good place to store your home away from home. Sure you could just park it in your yard or driveway, but not only is that not the most eye catching way to decorate your house, but your dream boat can also get in the way. 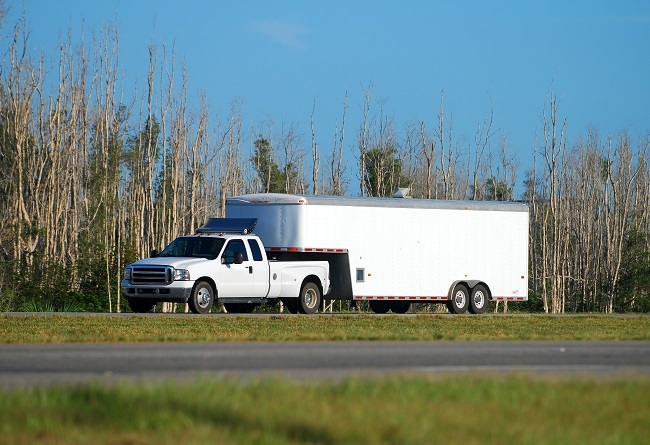 Trailers and boats take up a lot of room – room that you could be using for your vehicles or even just extra space. When you decide it’s time to store your boat or trailer, check out Party Barn! 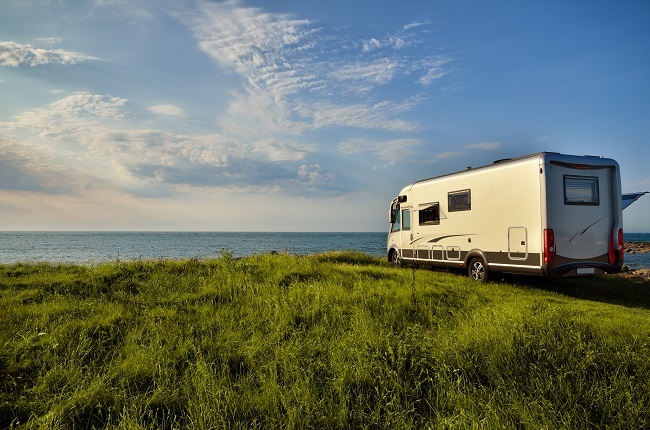 We have just the place to keep your recreational vehicle. In covered storage, we have three different sizes: 12’X30′ with 14.5′ clearance (this size includes electricity), 12’X41′ with 14′ clearance, and 12’X30′ and 9.5′ clearance (these last two do not include electricity). This is perfect if you want coverage, but not necessarily total enclosure. If you feel like you would like a little more coverage/security, we have an enclosed option. Our enclosed storage units include 12’X30′ with 9.5′ clearance and 12’X30′ with 8′ clearance. If you just want a place to park your boat or RV, we also have uncovered storage. All of our uncovered storage spaces are 12’X30′. And we don’t only have storage units! If you are planning a party, a wedding, a meeting, or a reunion, come check out partybarnrentme.com! With space for 255 people, we have plenty of room for all your guests. And if it’s a wedding you are planning, we even have a romantic gazebo just waiting for you to say your vows. Come check us out! And when you are ready to store your boat, trailer, or host a party, contact us! We will be happy to help you in any way we can. Every year, you have to spend a few days cleaning out your boat and performing annoying maintenance procedures. These steps are necessary for ensuring that your boat is in great shape when you take it out on the lake. However, the damage you repair every year is frustrating because it happens no matter what you do and gets a little worse every year. 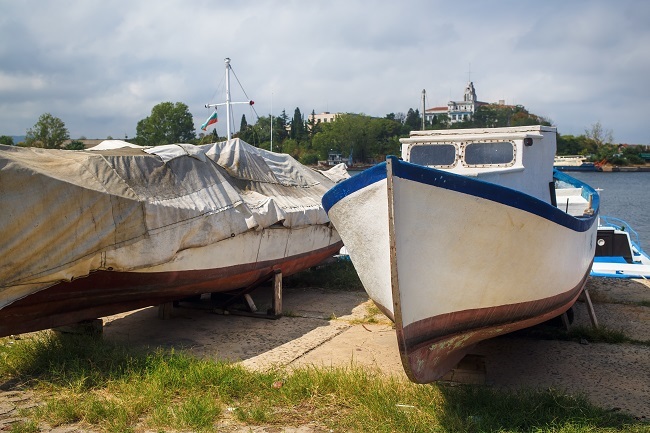 Keeping your boat out in the weather is only causing it to suffer from more serious damage. Even if you take the time to place a tarp over the top of it, you are still leaving it exposed to the elements. If you don’t have storage room for your boat and want to make sure it doesn’t break down this year, self-storage is a great idea for you. High-quality self-storage facilities provide a comfortable place for your boat to rest during the winter. Instead of leaving your protection up to a tarp, self-storage gives you four walls, a ceiling, and a locked door to protect your boat. Self-storage facilities let you come whenever you want to take your boat out on the lake. Even better, facilities often have security measures put into place to protect your goods. These include cameras and on-site guards who will patrol the grounds and ensure nobody is breaking into any storage area. This benefit is crucial for keeping your boat safe. So if you think boat self-storage is right for your needs, please don’t hesitate to contact us today to learn more. Our helpful specialists can give you the information you need to protect your boat from this year’s damage. We can also provide you with deals based on your storage needs.